We’re very happy to take part again! As ASP 2015 went so well we have decided to do it again, only bigger. 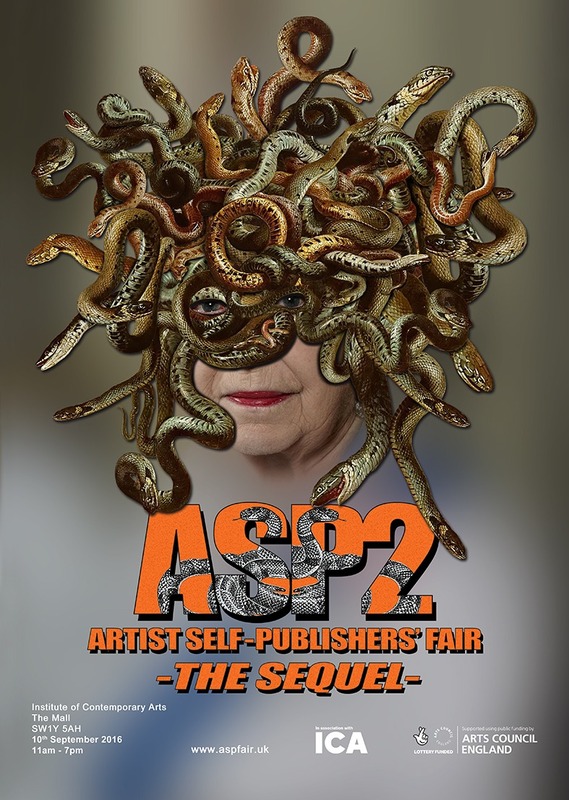 ASP 2 will host 70+ UK and international independent artist self-publishers for the one-day fair. As with 2015 the fair will feature artist self-publishers only, and will continue to avoid the restrictions and market dominance of much of contemporary arts culture. The publications are still the art works; affordable and available, and remain free from the fetter of the institution or gallery, the ideas images and text are produced and published by artists who understand the restrictions and freedoms of the printed page. The artist self-publishers taking part in this year’s fair.